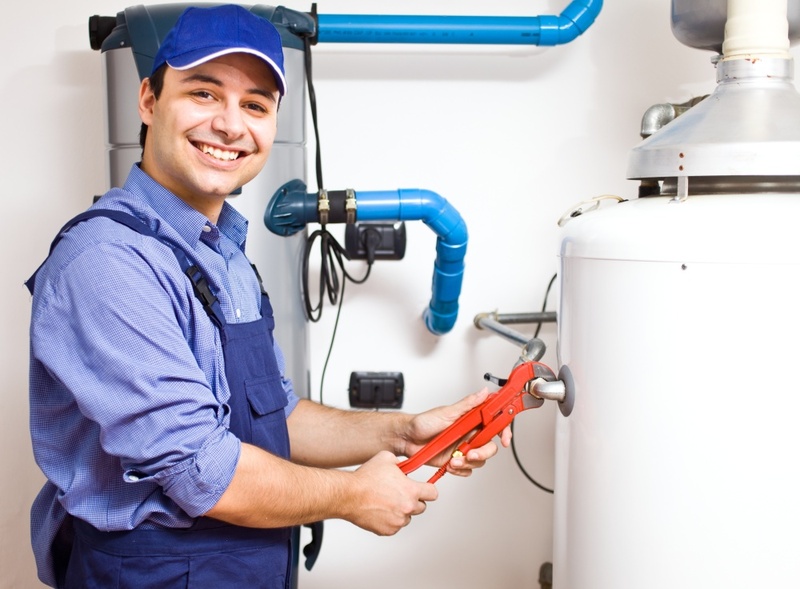 Fully certified gas fitter will only complete your job, not a apprentice like some larger companies. Huge savings compared to larger companies. Gas Worx can service your gas hob, fire, water heater, central heating unit, oven or even your BBQ. Contact us today and book a service. Only a Certified Tradesman will be appointed to your job. We install owner supplied gas fires of all Brands, we can provide you with a supply and install quotation including chimney cap flashings. 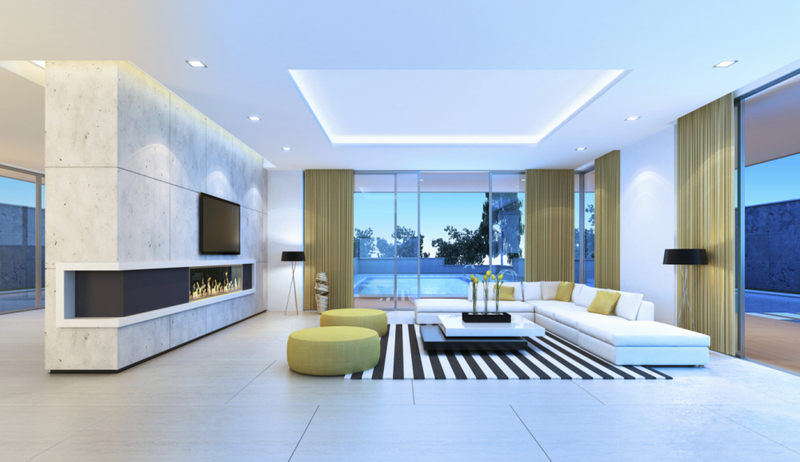 We will work with you to make sure that all your gas requirements for you new home are reached, send us your plans for a comprehensive quotation. We cover the GREATER GISBORNE area, we have a fixed travel charge so no matter where you are in the "sticks" you dont get charged extra. 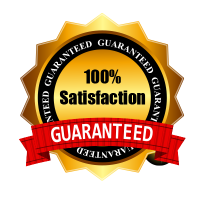 All our customers are important to us, thats why we give you a 100% satisfaction gaurantee on all workmanship.